What he discovers is that you can come home again, especially in a place filled with some of the most hard working, passionate and generous people on earth who also happen to be obsessed with beer, cheese and sports. Green Bay Packer, Chester Marcol will be attending with books to autograph and stories to tell and several Wisconsin Cheesemakers will send samples for us to enjoy. 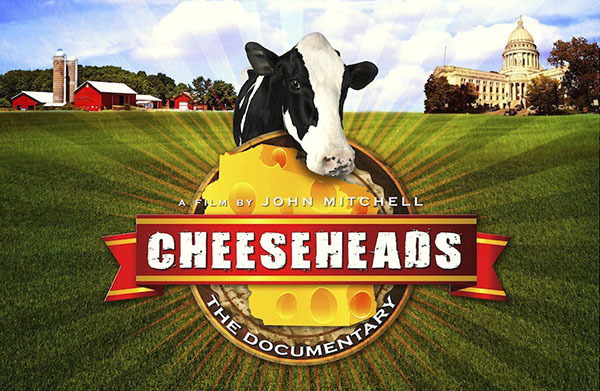 Tickets: $10, kids $5 – for movie, meet n’greet &cheese!